A total of 8 million pounds of batteries were collected for recycling last year, reports North America’s leading battery recycling programme Call2Recycle. Vermont ranked first in the top ten of battery recycling states, the organisation adds. Besides Vermont, Delaware, Tennessee, Minnesota, New Hampshire, California, Pennsylvania, Washington, Maryland and Texas rounded out the top 10 of the nation’s best battery recycling states in 2017. Call2Recycle was able to determine each individual state’s performance by comparing collection performance with state population. For example; Vermont residents recycled 134 500 pounds of batteries although the state’s residents (623 657) make up only 0.2% of the entire US population. ‘Vermont collected almost 880% more batteries than expected,’ comments Call2Recycle’s ceo and president Carl Smith. He says the intense engagement was thanks to the state setting up the country’s first-ever producer-funded stewardship plan for discarded batteries. He hopes Vermont won’t be the last. At the moment, 95% of Americans own a mobile phone and almost 50% own handheld devices such as e-readers or portable tablets. 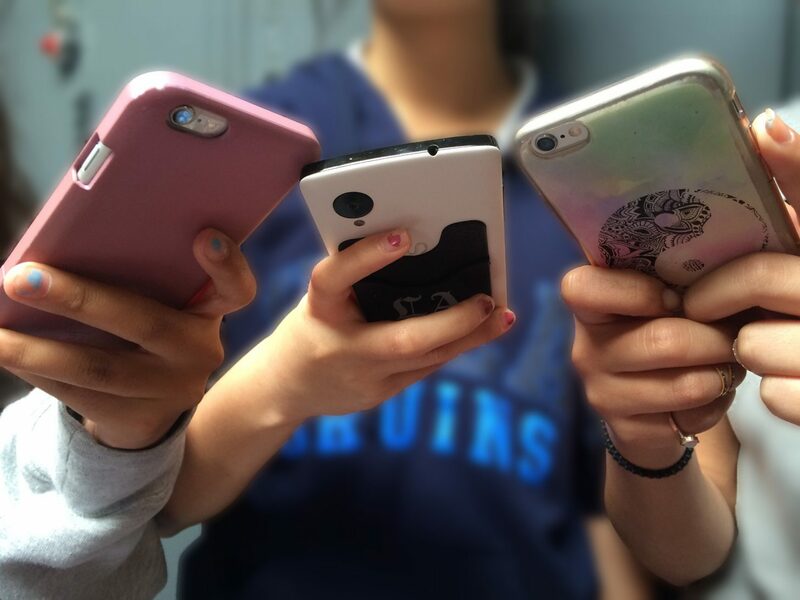 What’s more, a recent survey by the Pew Research Center found that a third of Americans live in a household with three or more smartphones. Clearly, battery use is on the rise nation-wide. As a result, Smith realises simply raising battery recycling rates again and again isn’t a good strategy. ‘As the volume and types of batteries in the marketplace expand, so do the risks for an incident,’ the ceo observes. 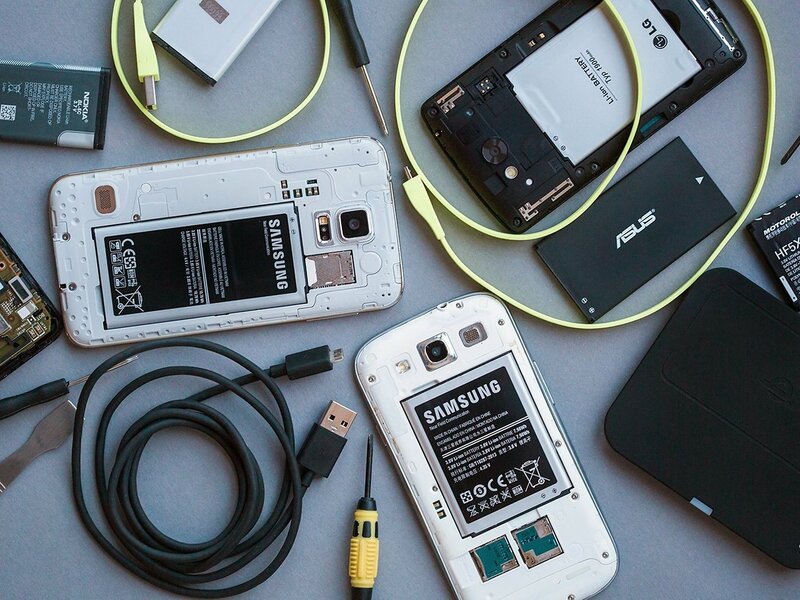 At the highest risk are the lithium ion rechargeable batteries found in many of today’s portable devices such as cellphones, laptops, tablets and power tools. ‘Our number one objective as an organisation is the safe collection and recycling of batteries,’ Smith stresses. He will speak on the topic of end-of-life battery safety at next week’s International Conference for Battery Recycling in Berlin. At the event, which is organised by Swiss group ICM, he will give an update on the last year’s ‘Charge Up Safety Campaign’. Call2Recycle collects and recycles single-use and rechargeable batteries under 11 lbs. (5 kgs) and has diverted approximately 130 million lbs. (59 million kg) from landfills during the past 21 years.